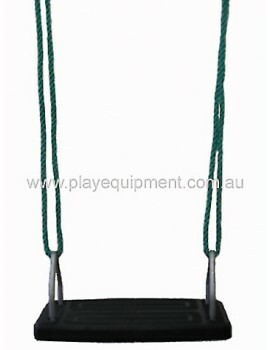 Ribbed Strap Seat BLUE ..
Ribbed Strap Seat GREEN ..
Quality-Warranty-Best Price Hollow Moulded RED seat with 1 pair Adjustable GREEN ropes .. 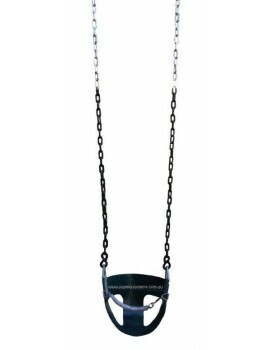 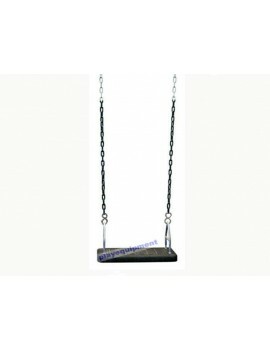 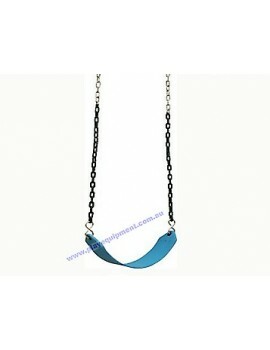 Heavy Duty Swing Seat Domestic BLUE with Plastic Coated Chains. 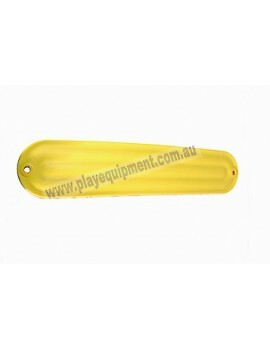 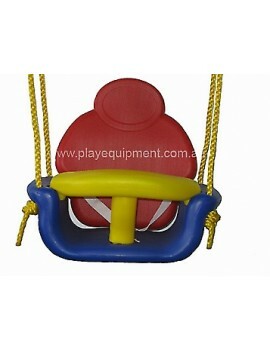 Chain approx 2.0m long ..
Ribbed Strap Seat RED ..
Quality-Warranty-Best Price Hollow Moulded YELLOW seat with adjustable YELLOW ropes .. 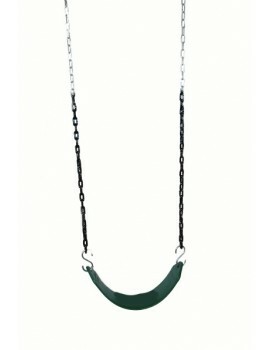 Heavy Duty Swing Seat Domestic GREEN with Plastic Coated Chains. 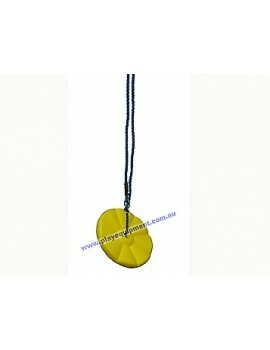 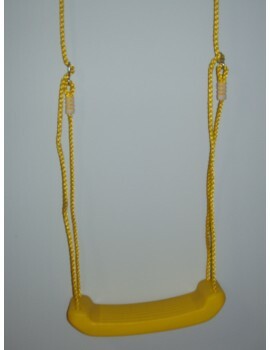 Chain approx 2.0m long ..
Ribbed Strap Seat YELLOW ..
Quality-Warranty-Best Price Daisy Disc YELLOW Swing with BLUE adjustable rope and metal ring for .. 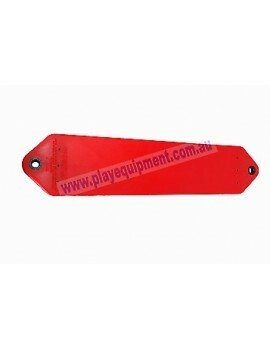 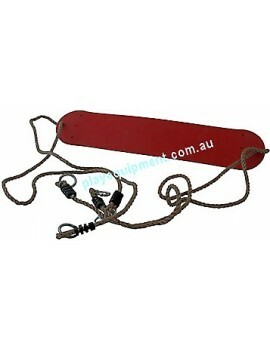 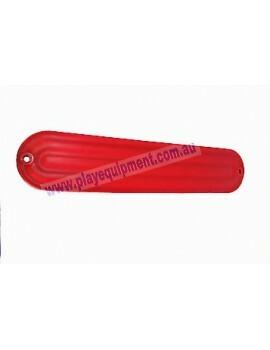 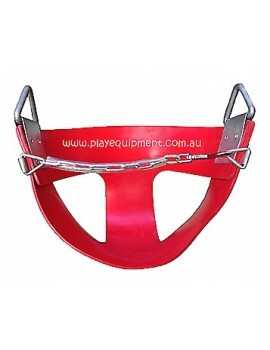 Heavy Duty Strap Seat RED .. 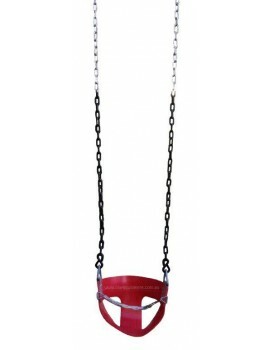 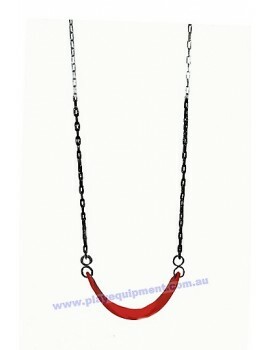 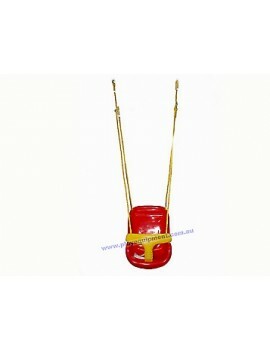 Heavy Duty Swing Seat Domestic RED with Plastic Coated Chains. 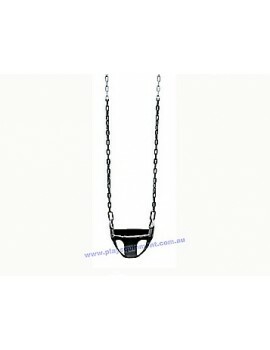 Chain approx 2.0m long ..
Quality-Warranty-Best Price Domestic swing seat with Plastic Coated Chains and 2 x Snap Hooks .. 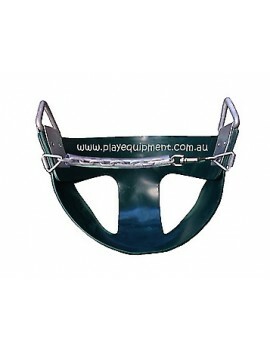 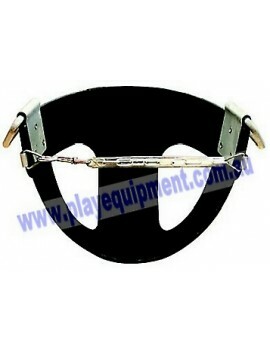 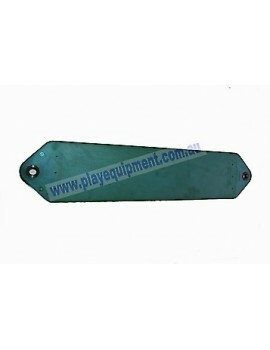 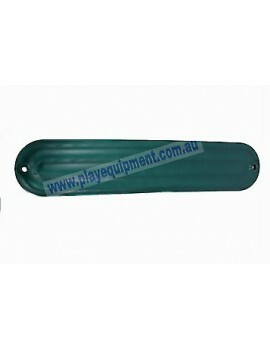 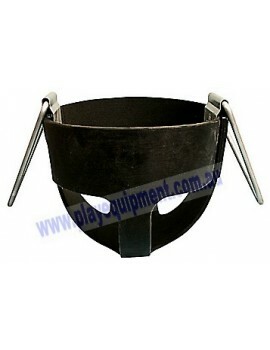 Heavy Duty Strap Seat GREEN .. 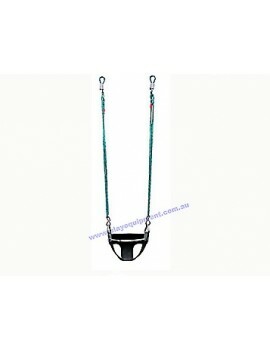 Heavy Duty Strap Seat BLUE ..
Quality-Warranty-Best Price RED Soft Rubber Half Bucket Infant Seat Domestic with Safety Chain on..
Special special special Quality-Warranty-Best Price Infant/Baby Moulded Seat with Harnes..
Quality-Warranty-Best Price GREEN Soft Rubber Half Bucket Infant Seat Domestic with Safety Chain ..
Quality-Warranty-Best Price Infant/Baby Moulded seat with Harness and Adjustable Ropes .. 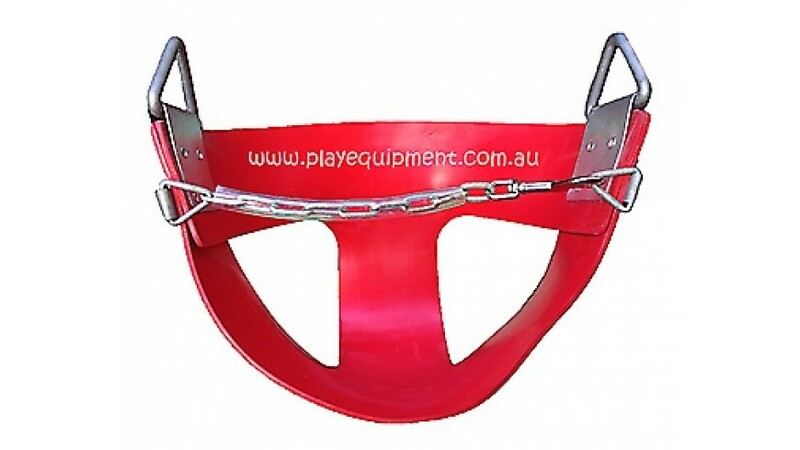 Flexible top quality heavy duty swing seat RED & adjustable ropes for domestic use ..
Quality-Warranty-Best Price Rubber swing seat with nylon insert, 640 mm x 150 mm with galvanised ..
Quality-Warranty-Best Price Domestic Green Half Bucket Soft Rubber with Plastic Coated Chai.. 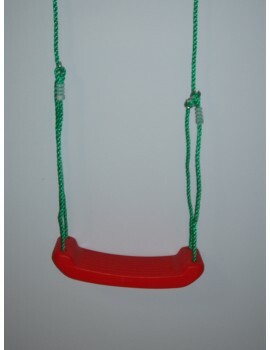 Flexible top quality heavy duty swing seat GREEN & adjustable ropes for domestic use ..
Quality-Warranty-Best Price Domestic Half Bucket Red Soft Rubber with Plastic Coated Chains .. 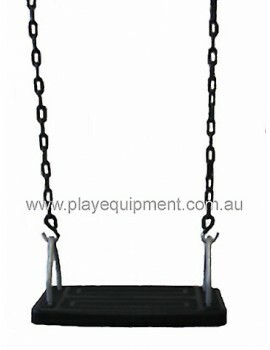 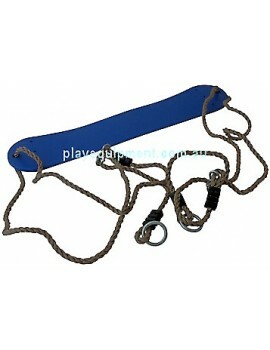 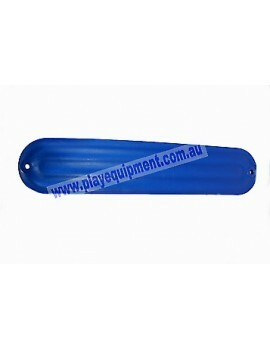 Flexible top quality heavy duty swing seat BLUE & adjustable ropes for domestic use ..
Quality-Warranty-Best Price Domestic swing seat with adjustable ropes ..
Quality-Warranty-Best Price Half Bucket Rubber Infant Swing Seat domestic with safety chain on fr..
Moulded ribbed Swing Seat Domestic BLUE & pair Adjustable Ropes. 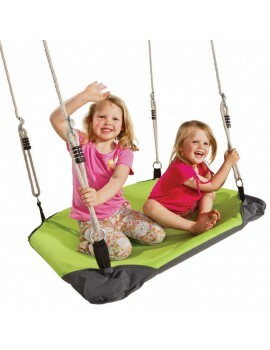 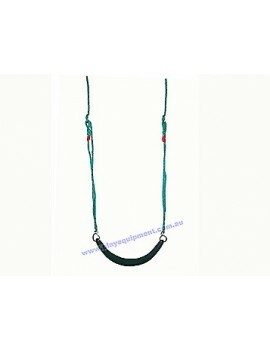 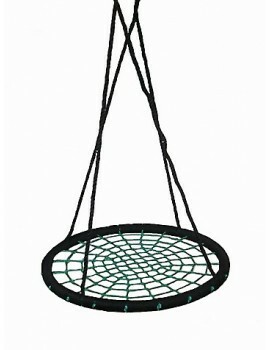 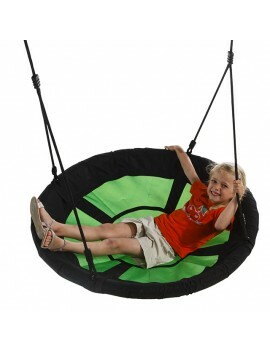 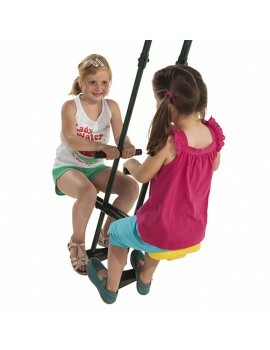 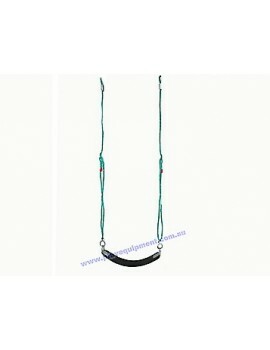 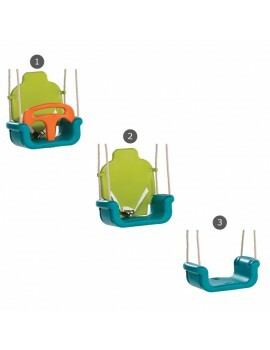 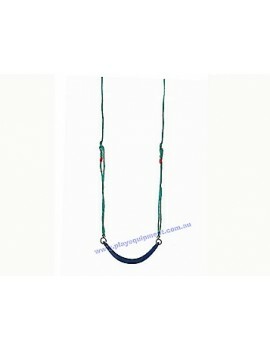 From 1.3m to 2.2m fully extende..
Moulded ribbed Swing Seat Domestic GREEN & pair Adjustable Ropes. 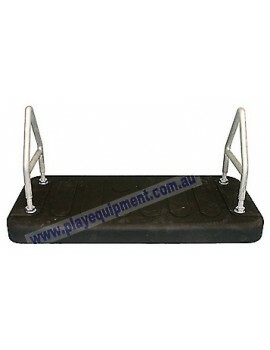 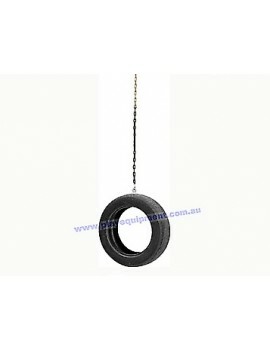 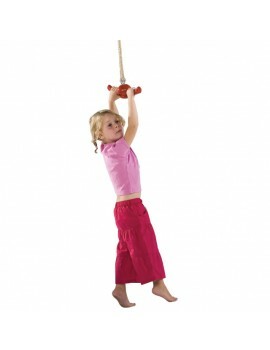 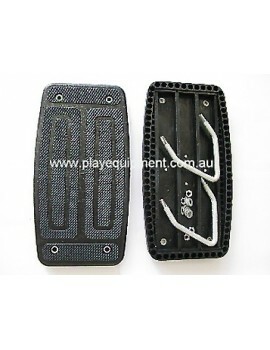 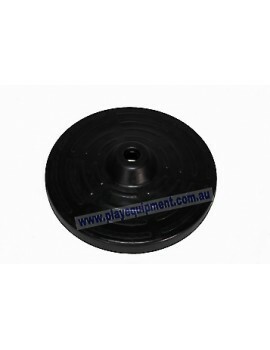 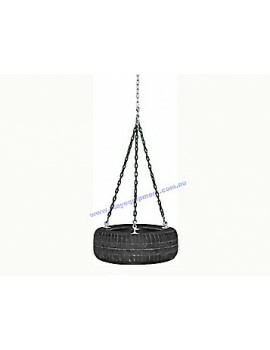 From 1.3m to 2.2m fully extend..
Vertical Tyre Swing Hardware Kit (No Tyre). 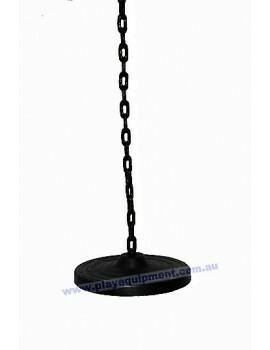 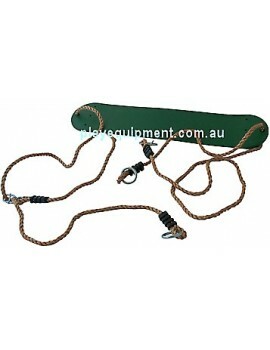 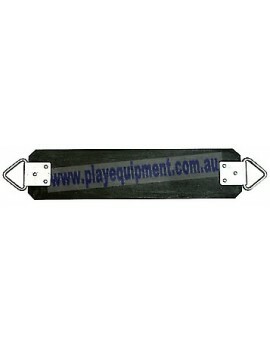 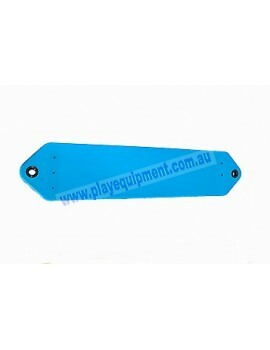 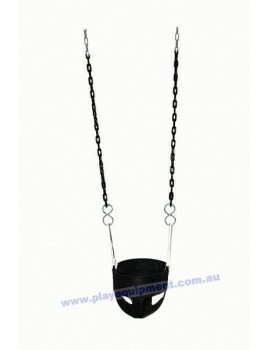 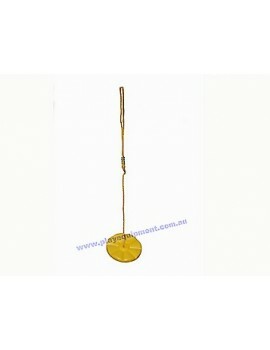 Chain approx 2.0m long ..
Horizontal Tyre Swing Hardware Kit (No Tyre). 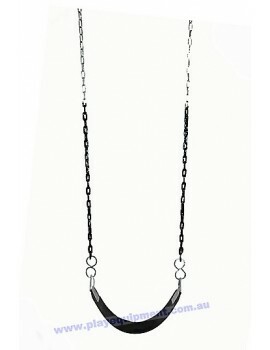 Chain approx 2.0m long ..